Can't decide what to get for the racer on your list? 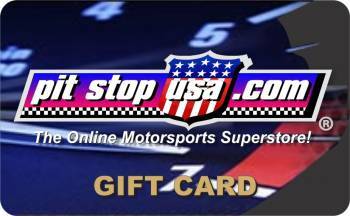 Give them a Gift Card from PitStopUSA.com! An attractive gift card in a gift envelope. We can also deliver to any address in the Continental USA, or send to your door via U.S. Postal Service Certified Mail or Express Mail. Need a gift now? 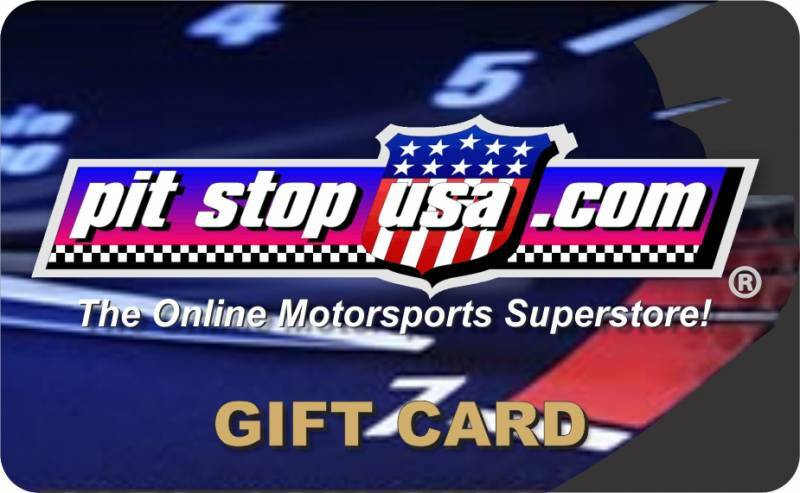 We can send you an eGift Card via e-mail. Perfect for that last minute gift!